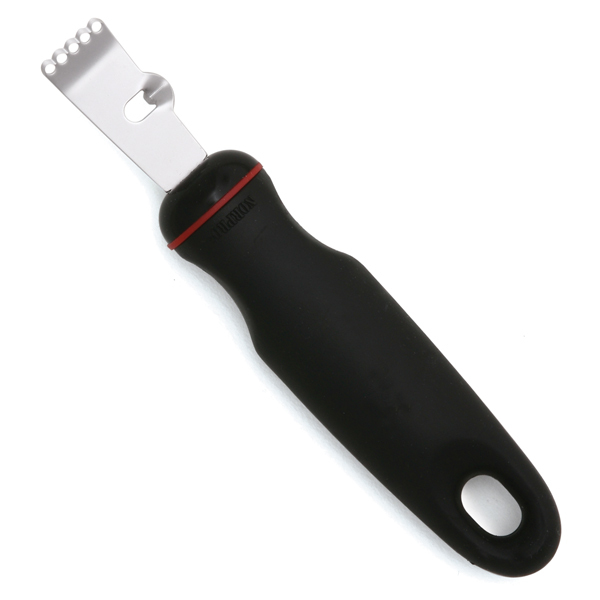 This stainless steel Grip-EZ zester is a great way to get lemon zest. 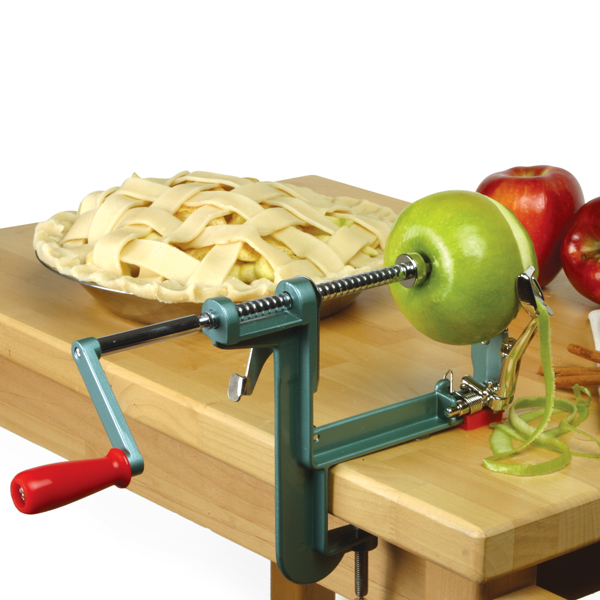 It features an oversized, soft handle which will allows for use without hand fatigue. Measures 6.25"/16 cm long.